Working in the power generation sector your teams are constantly at risk of being exposed to an Arc Flash. 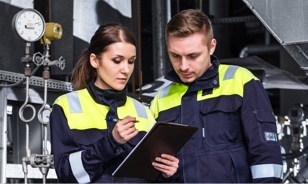 You are already aware of these risks and take steps to ensure the safety of your team. You may already be supplying some key individuals with Arc Flash and Flame Resistant protective clothing. But how well are they protected? Based on our experience, your team may not be as well protected as you think. 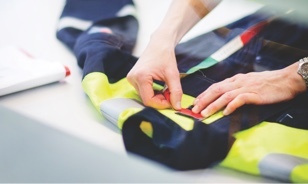 Alongside garments that aren’t fit for purpose because of Arc rating and design, we regularly see employees wearing garments in such a way that protection will be compromised. 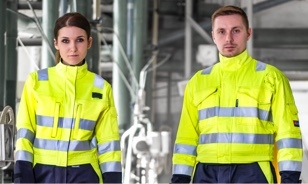 ProGARM delivers Arc Flash clothing that offers your team comprehensive protection against an Arc Flash. Not only that; our garments are engineered to fit perfectly, as well as to perform. ProGARM is different to other manufacturers. 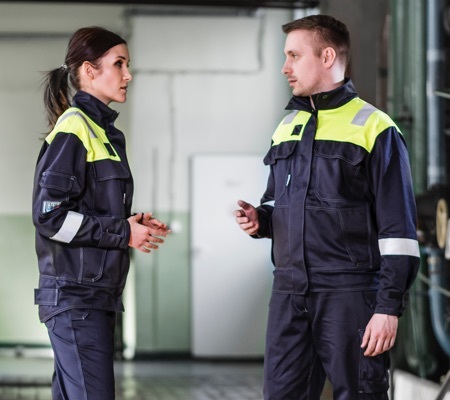 As well as offering the ultimate in Arc Flash and Flame Resistant protection we’ve made it our goal to develop garments that are comfortable to wear and are made with the range of garment features to help your team work effectively. We say they are “as comfortable as pyjamas” and that means your team will enjoy wearing their Arc Flash and Flame Resistant protective garments – almost as much as you’ll enjoy the knowledge of keeping them protected. Comfort, protection, durability and quality doesn’t need to be expensive either – ProGARM Arc Flash garments are the cost-effective choice. Our clients have told us ProGARM garments last up to 70% longer than those made by our competitors, and they come with a Lifetime Seam Guarantee for your reassurance. We understand how your teams are keeping the lights on and the wheels of industry turning. We can help you do it safely.